NetSuite is the #1 cloud Enterprise Resource Planning (ERP) system on the market. It is a cloud-based ERP software that helps businesses run more efficiently and cost-effectively. Also, it is the world’s most deployed cloud ERP solution, with more than 24,000 organizations across 100+ countries. Dhruvsoft provides NetSuite ERP licenses and implementation services for NetSuite ERP from its offshore office in Hyderabad, India. 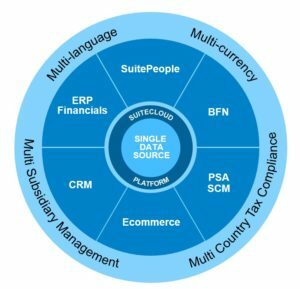 NetSuite provides complete Financial Management, including invoicing and sophisticated revenue recognition management. It accelerates Financial Processes with real-time multi-currency consolidation and real-time roll-up across Orders, Accounts Receivable, Accounts Payable, Payroll, Inventory, Billing, Invoicing and Order Fulfillment, from local in-country operations to the regional office to global headquarters. It also provides sophisticated financial and statutory reporting for external stakeholders. Immersed with Production Management Capabilities to run Manufacturing operations efficiently, NetSuite offers comprehensive solutions for smooth working and increased ROIs’. It provides real-time visibility into every step of the production process from sales order to work order processing, routing and scheduling, order fulfillment and product costing which lets you make better and informed decisions with negligible risk. NetSuite Software Suite is a single software system for manufacturers in which ERP, CRM and e-commerce are included. It helps in getting your products to market quickly and cost-effectively anywhere in the world with an end-to-end manufacturing software solution designed to run your entire business. Supply chain setbacks such as high inventories, stock-outs, delayed dispatch, poor customer support, etc. can be rectified with the use of an efficient Supply Chain Management system that includes inventory management, and manufacturing and purchasing competencies. WMS with NetSuite puts you in the driver’s seat, allowing you to fully manage your distribution operations with RF device directed put away and picking tasks driven by customized user defined strategies and advanced capabilities like wave management, cartonization, cycle count planning, real time inventory updates and integration with shipping systems. NetSuite’s procurement solution helps companies buy goods and services at the best cost and in a timely manner by saving employees’ valuable time with easy-to-use capabilities, reducing costs by channeling purchases to approved suppliers and pre-negotiated contracts, and improving visibility by rendering real-time information into company spend and vendor performance. Contact us to know more about NetSuite ERP or to Hire us for NetSuite Implementation, Support or Optimization services. 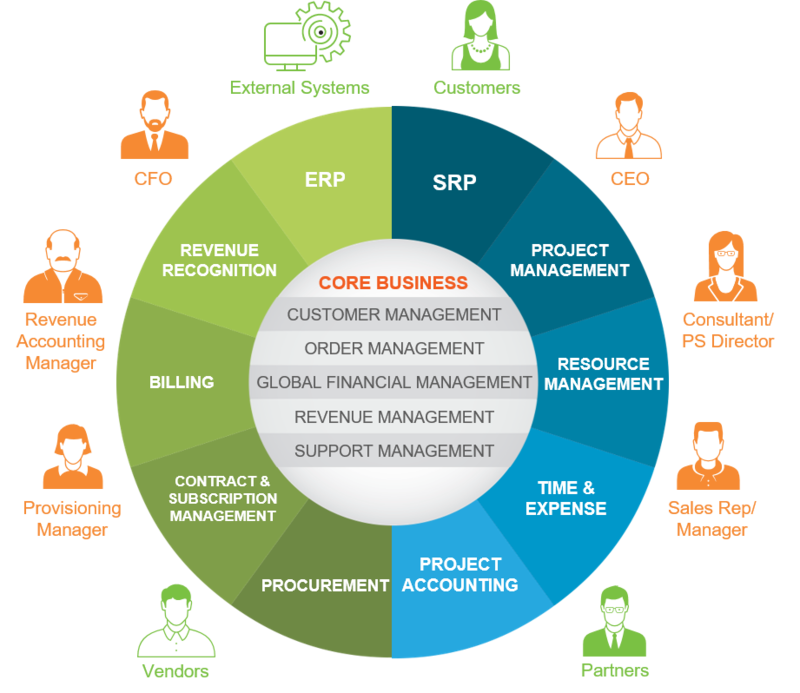 We are one of the leading Solution Provider partner of NetSuite ERP in India. We serve to clients in India as well as provide offshore & onsite services to customers worldwide. Our customers are spread across North America – USA & Canada, Europe – UK, France and Asia – India, China, Middle East.